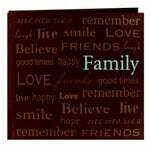 Never forget That One Time when you document your days in the 12" x 12" Scrapbook Album with Foil Accents from K and Company. 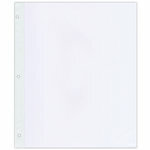 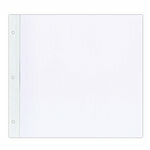 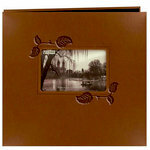 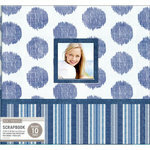 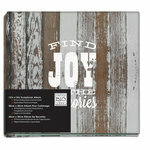 There is one scrapbook album with 10 top loading page protectors included. 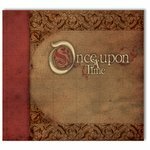 The cover of the album has "that one time" written in gold foil.